We are a mixed dance side formed in 1978 in the Huntingdonshire village of Fenstanton, taking the lion from the squire's coat of arms for our mascot. 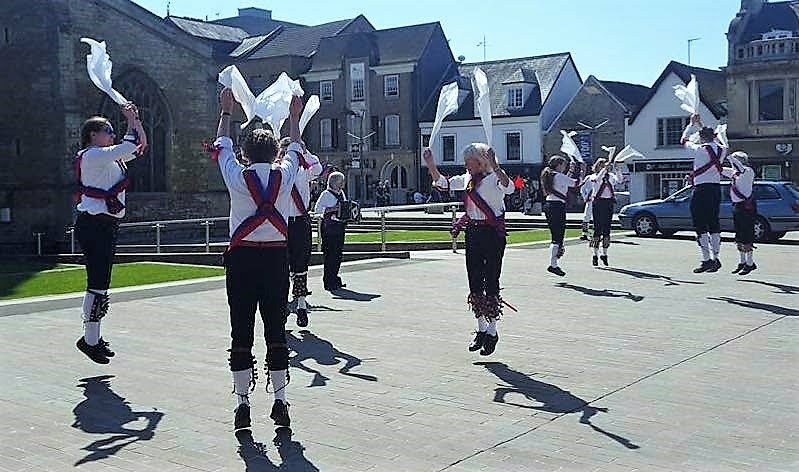 The dances performed are from the Cotswold villages, the current repertoire includes dances from Badby, Bampton, Adderbury, Fenstanton, Lichfield and Raglan. We traditionally dance out on Boxing Day, and at dawn on May 1st at the clock tower in the village of Fenstanton as well as other feasts and festivals. Also under the guise of Old Hunts Molly, we dance on Plough Monday and Whittlesey Straw Bear Festival. We have performed at festivals in England, Shetland, Huntingdon’s twin towns in France and Germany and have toured the East Coast of the USA from New York to Maine, Huntingdon Pennsylvania and at the Minnesota Renaissance Festival. 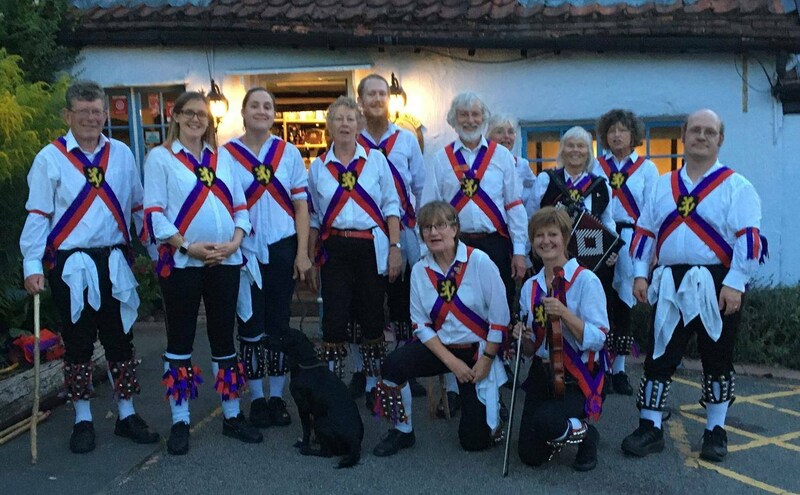 Fenstanton Morris were instrumental in setting up Open Morris, the umbrella organisation with an emphasis on mixed gender dance teams, when Cotswold Morris was then considered by many, to be a male preserve. The team practise from the start of October (Monday 1 October 2018) until the end of April 2019 on Monday evenings (7.45pm) at the Church Centre, School Lane, (off Chequer Street) Fenstanton, Huntingdon PE28 9JR. If you wish to join us as a dancer or a musician please contact our Bagman whose email address is Fenstantonbag@gmail.com. Further contact details can be found on the 'Contact Us' page.